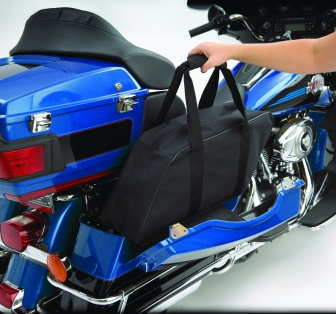 Hopnel Trunk Liners are a great addition for any touring motorcycle, making loading and unloading a breeze. 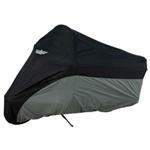 Made of sturdy urethane coated weather resistant polyester, these bags are built to last. 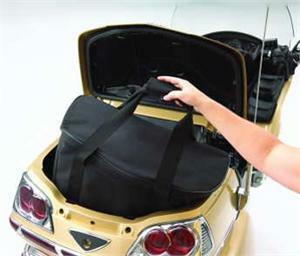 The convenient carrying handles make the liners versatile and user friendly. 22" L x 11.5" H x 11.5" W.
Plexus Cleaner, 7 or 13 oz.